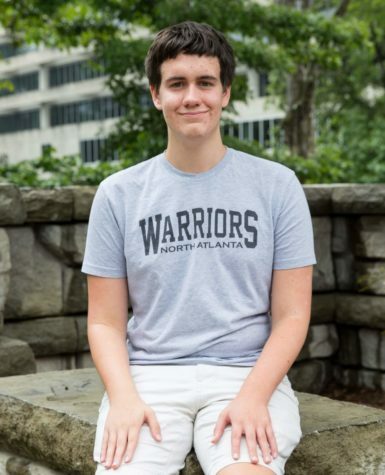 Jack Yanoshik is a senior and the current copy editor on the Warrior Wire. He is a lifelong writer and reader continues to enjoy both, inside and outside of school. A current member of the North Atlanta swim team in the inter and a part time jogger in the spring; he is always looking to keep himself at least nominally healthy. He is also politically active, trying to keep up to date, and involved in whatever's going in the news. A four year old Journalism class veteran he is excited to bring the Warrior Wire to new heights.